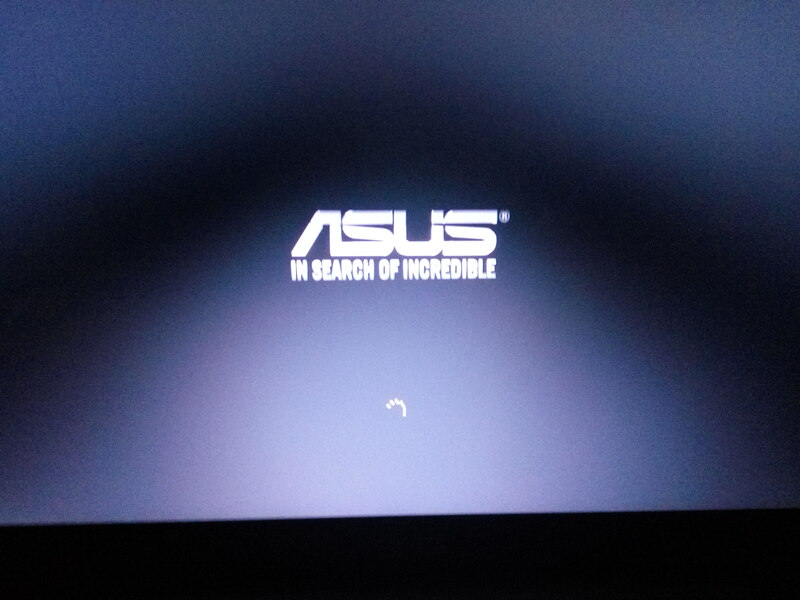 As soon as I turn on my laptop, it shows the Asus loading screen and it shows the loading symbol or "preparing automatic repairs" and then shuts off in a few seconds. What could be the issue? Could have corrupt files or missing drivers or anything. Have you installed or done anything before any of this happened? Have you tried running it in safe mode to diagnose what is causing the hang to occur? You can also access msconfig through the start menu to check which processes and/or programs during start up and disable those, then run a malware check/virus scan for any strange files etc... Good luck! Everything was fine yesterday, I just turned on today and it started having this issue. After the asus, welcome boot screen it turns off. Question Laptop doesn't turn on in the morning. Works fine when it sometimes turns on. Issue?